Welcome to Beachbox Physiotherapy. Our team of practitioners currently offer a wide range of health services at our Seaford location, as well as Physiotherapy at multiple other locations. At the Beachbox our philosophy is simple “Quality therapy services provided by experienced practitioners in a non- clinical environment”. 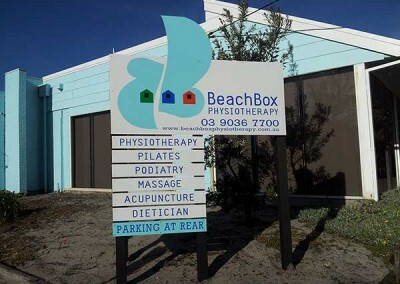 Beachbox Physiotherapy offers a number of services, including: physiotherapy, podiatry, acupuncture, sports massage, physiotherapy group classes, exercise physiology and more. Contact us today by: phone (03) 9036 7700; email; or via social media. Let us introduce you to our team of highly trained and experienced health professionals. We have provided answers to the most frequently asked questions, including: clinical, administrative, and billing questions. 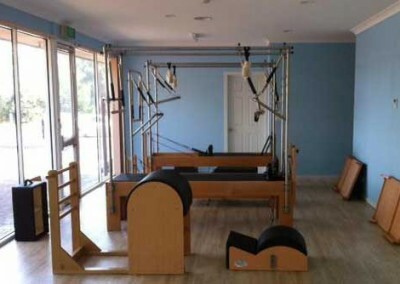 Our main clinic is at 133 Nepean Highway, Seaford VIC. However, we offer some services at other locations. 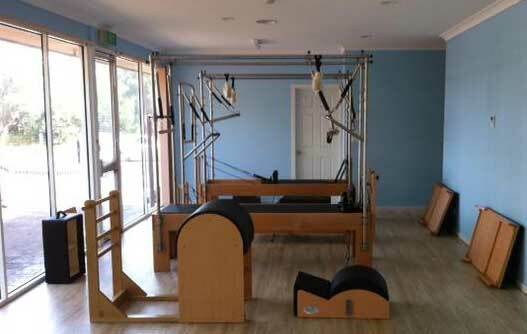 Our main Seaford clinic is spacious, light, bright, and well equipped. 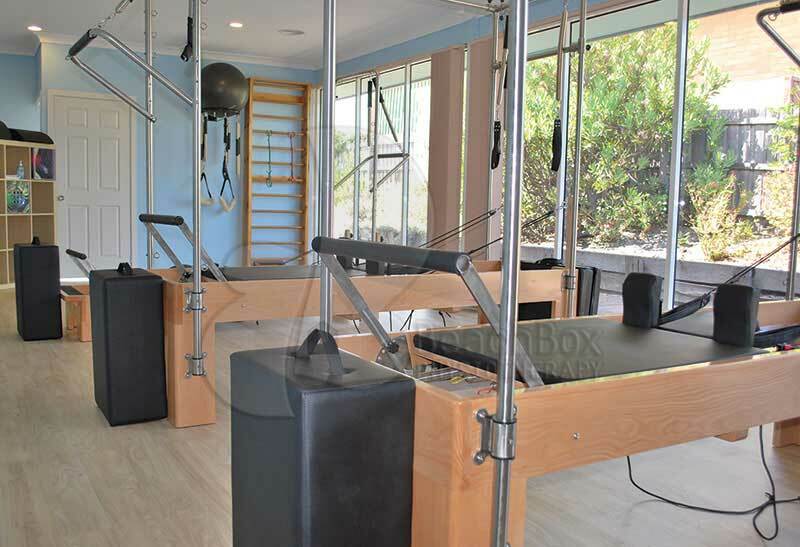 With fully equipped Physiotherapy rooms, a Podiatry surgical suite, Pilates studio, and a relaxing Massage, Sports Therapy and Acupuncture area (see gallery below). Parking is also ample, with access via Chapman Street to the rear, which comes off Station Street. 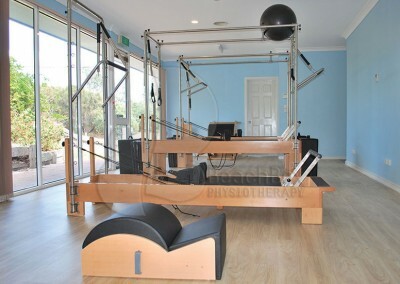 If you can’t make it to Seaford we also provide physiotherapy at other locations. Please contact us, sign up to our newsletter or strike up a conversation with us on social media. 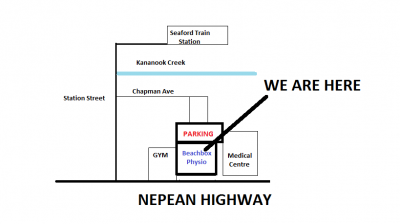 Our Seaford Clinic has ample parking in it’s dedicated off-street parking lot at rear. We have HICAPS facilities, which allows for instant rebates for eligible claims. See our FAQ for details. Your appointment could be wholly or partially paid by these services, please consult our FAQ or Contact Us to check your eligibility.